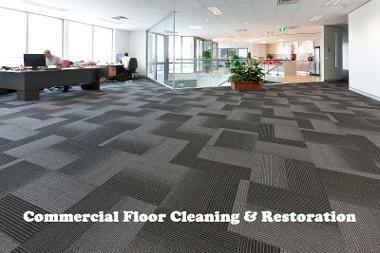 The carpets, upholstery & hard flooring are one of the most expensive investments inside your home or office. They get a hard time everyday, whether it's children climbing over them, pets sleeping on them, day to day spillages or just being sat on in the evenings. Natural oils found in the skin and hair rub off and become trapped, and that in turn attracts and traps more dirt and micro organisms. As well as this, food, drink and other spills are a fact of life and often result in your carpets, sofas, dining chairs and other furnishings looking old before their time. 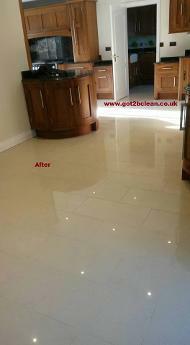 With professional cleaning & restoration they can be brought back to life giving a fresh look and feel to the whole room. We use a professional heavy duty machine that has built in heater system to deliver very hot cleaning solution deep into the fibre. 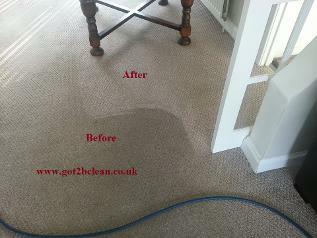 We also offer a dry carpet & upholstery cleaning service that gives great results & your carpet is ready to walk on ! 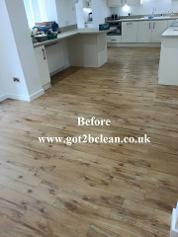 Extraction cleaning also effectively tackles those tricky drink and food spills, removing any residue. The staining occasionally caused by spills can be harder, but with our expertise and range of special Professional stain removers we can remove many stains. This means you have fresher, cleaner looking carpets & furniture that really is hygienically clean. Hot water cleans better than cold. As you probably know from washing clothes at home, hot water cleans better than cold, and to break down and remove the natural oils trapped in your upholstery we need to use hot water. Got2Bclean's extraction system heats its own water using waste engine heat, providing constant piping hot water. Unlike portable extraction machines, which use an electric kettle element we use a reliable constant supply of really hot water that allows for far better cleaning results. 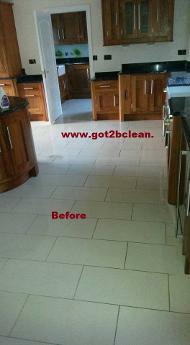 As well as cleaner, fresher looking carpets & furniture. FACT hot water kills more micro organisms, meaning they're more hygienic too. 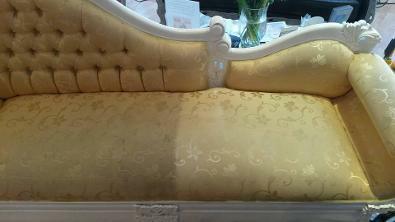 The most important investment you have deserves only the best cleaners. A professional service. 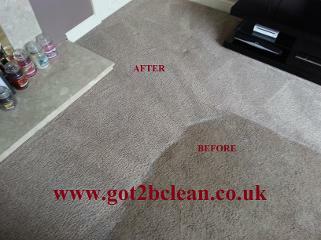 We have the experience, products and know how that will clean your carpets in the manner manufacturers recommend. I would like to say a big thank you for your prompt service. The carpets & rugs look great now. My wife & I never thought you would get the stains out ? but you did. The time & dedication you put in to your work is refreshing. Well done nice to know customer service is alive & well in Sunderland. 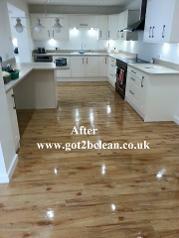 by Stephen Swinney @ Got2Bclean we offer a wide range of cleaning services for your home or office. 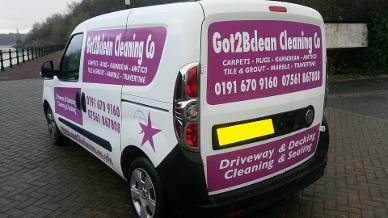 I cover all areas of Sunderland & Tyne & Wear Area. 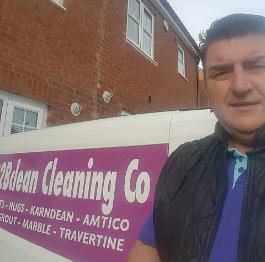 We are a local family business & this allows us to provide a local presence and be able to respond quickly to your cleaning requirements. 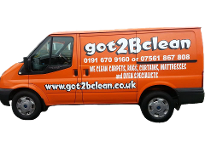 Got2Bclean uses the most up-to-date techniques and equipment and that along with our experience ensure that we are one of the leading cleaning companies in Sunderland. We have built our business through reliability, strong client relationships, excellence in cleaning and proven methodology managed to sustain and maintain a large market percentage of Sunderlands cleaning needs even in these tough times. 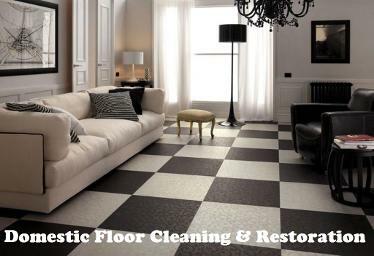 We have been offering our services to numerous clients over the years from domestic households to multi million pound properties. 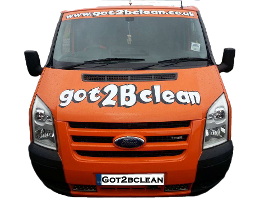 got2bclean.co.uk have a vast client book including some very famous people and venues, we pride ourselves on our confidentiality and professionalism and have managed to a gain a large number of customers who we now call our friends. We are happy to give free advice and free quotes with absolutely no obligation, we can guarantee that our quotes are the price you pay. There are no hidden costs. 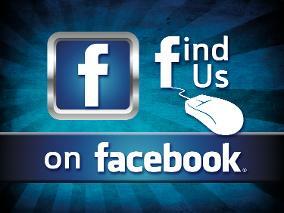 We have full liabilty insurance and are fully trained , checked & monitored .